Here are a few examples of MediasystemsTM we designed and executed to meet the unique business needs of our customers. WestJet has been performing Christmas Miracle stunts for five years now. With over 75 million video views worldwide, they’ve amassed a huge following – and set huge expectations as the brand who does Christmas advertising best. 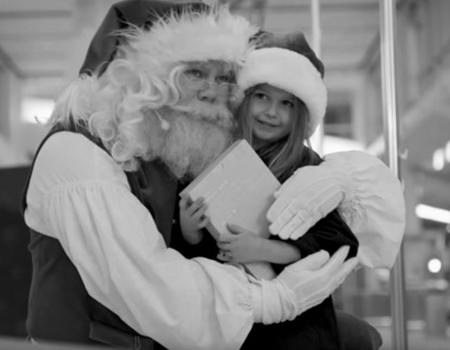 But after five years, surprise has given way to anticipation, and WestJet is competing against brands in an increasingly crowded emotional Christmas video space. To keep them ahead of the curve and keep the Christmas magic going strong, we let their followers make the magic themselves by tapping into the power of social media. 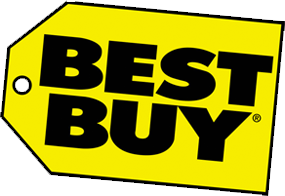 The all-new BWW X3 has something for everyone: the latest tech, the highest performance, and the most luxury design. 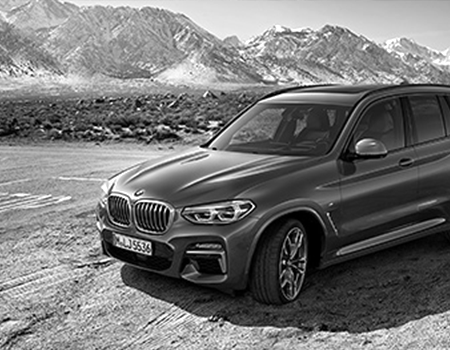 Given the X3’s versatility, we knew we could expand our audience to conquest shoppers outside of the typical SUV crowd. 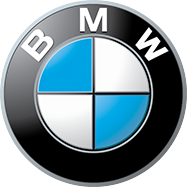 So how do you introduce the car that has everything, when everyone is looking for something different? You speak to each of them differently, by marrying the power of customizable video with the intimate data captured through Search. This Canada-first approach won Silver at the 2018 Media Innovation Awards for Best Video. 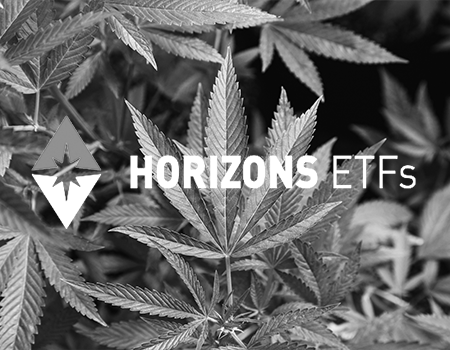 Horizons was about to launch the world’s first marijuana ETF, looking to target both independent investors and financial industry advisors. The problem was that with no established regulations in place, marketing marijuana-related products in Canada was basically the Wild West of advertising. With no guidelines to follow, and no marijuana messaging ever being advertised in Canada before, we invented our own by negotiating every piece of creative to drive the marijuana message before restrictions were put in place. The result: a highly-targeted media plan that built credibility while driving conversions. Bell was about to bring something big to the Toronto core. 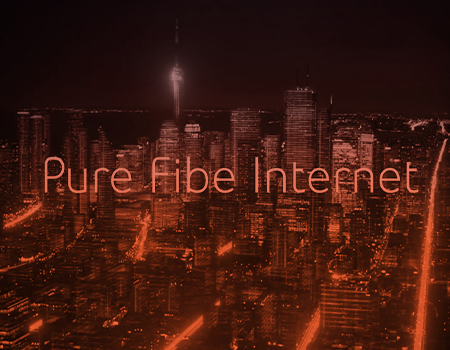 After years of running thousands of kilometers of all-fibre optic cables underneath the city, Torontonians could connect to the best and fastest internet in the country: Pure Fibre Internet. 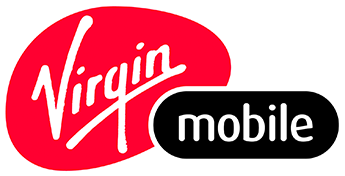 To get people on our grid (and away from competitors), we went off the grid with our approach. Instead of a short-term incentive, we created true interest by tapping into what connects the downtown core: their collective passion for the city. More than just a campaign, we created a movement by asking Torontonians from all walks of life to come #LightUpThe6ix in celebration of this next-level Internet opportunity. For over 30 years we have had the privilege of partnering with some truly great customers to drive results and build their businesses. 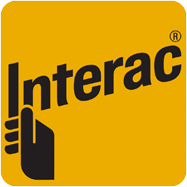 Our industry-leading customer retention is driven by placing our customers at the centre of everything we do.